First step in the journey of making your own Twitter bot. A quick guide on importing an open source Python project to Glitch. 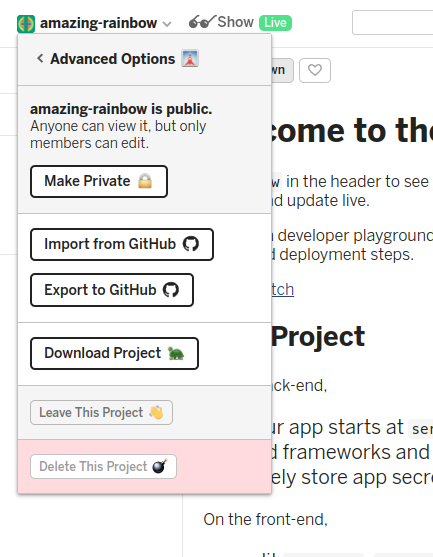 A quick guide on importing a GitHub project to Glitch. 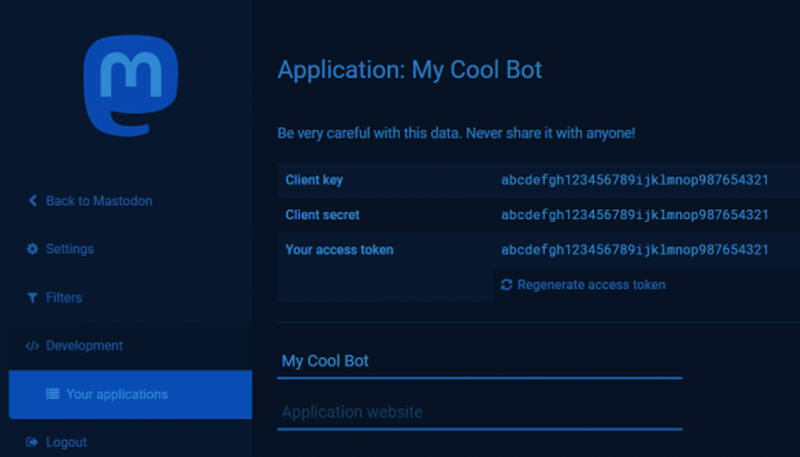 Easy and free hosting for your bots (and other cool apps). 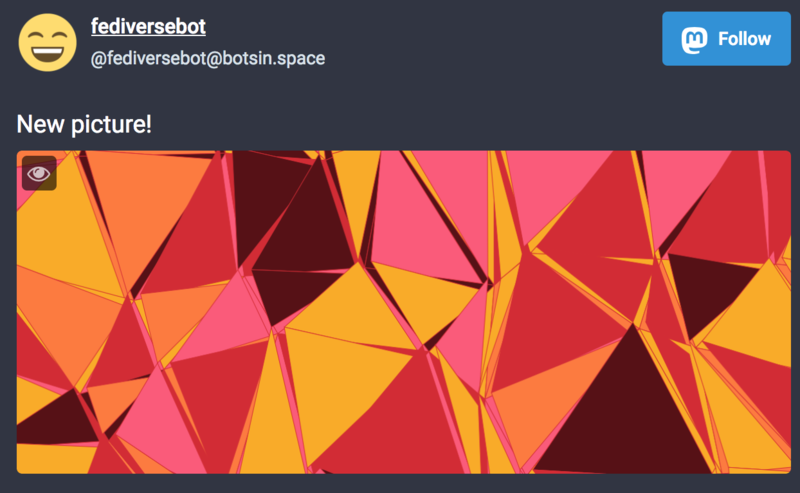 Learn how to make a Twitter bot that posts random images with node.js. 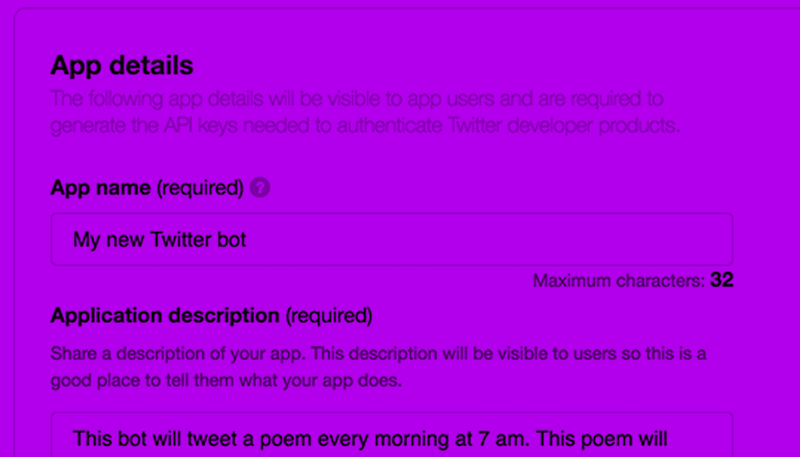 Learn how to make creative Twitter bots with Botwiki.